My weekend with Stephanie + Michael is one I will never forget. 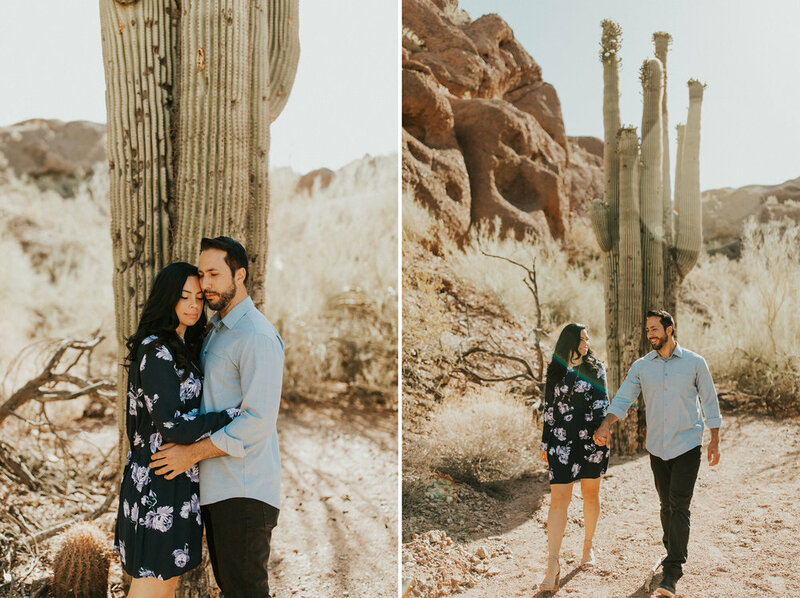 These two flew me in for one day to have an epic engagement session, and epic it was indeed! Three outfits + three locations all within three hours. 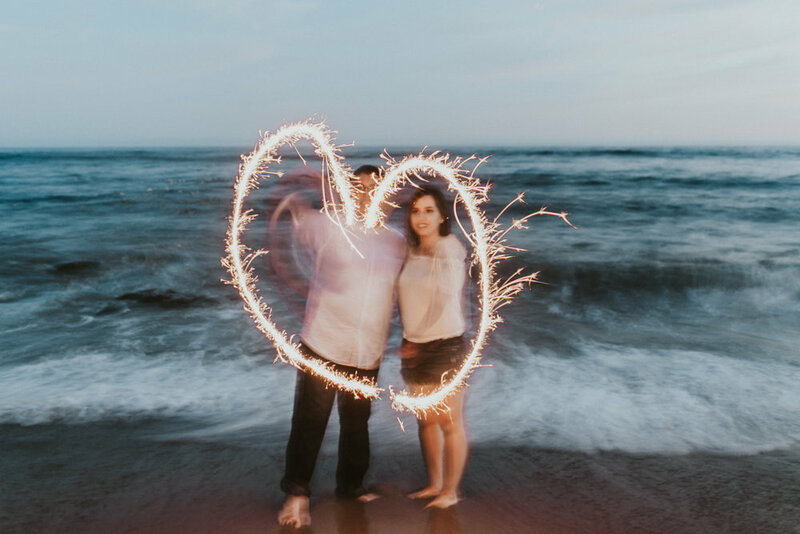 We started at Intelligentsia in Venice Beach, moved on to The Getty, and topped off the evening on the beach with sparklers, cuddles, and kisses. ONE FOR THE BOOKS. I've mentioned this before in my previous blogposts, but the thing I miss most about the West Coast is (surprisingly not the beaches) the DESERT! 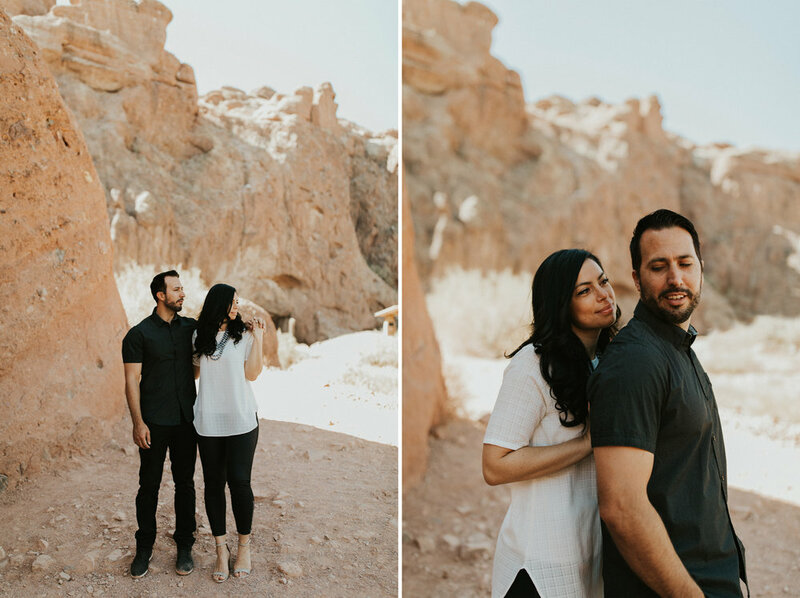 The simple, golden tones placed up against the vivid blue sky is my absolute favorite backdrop. 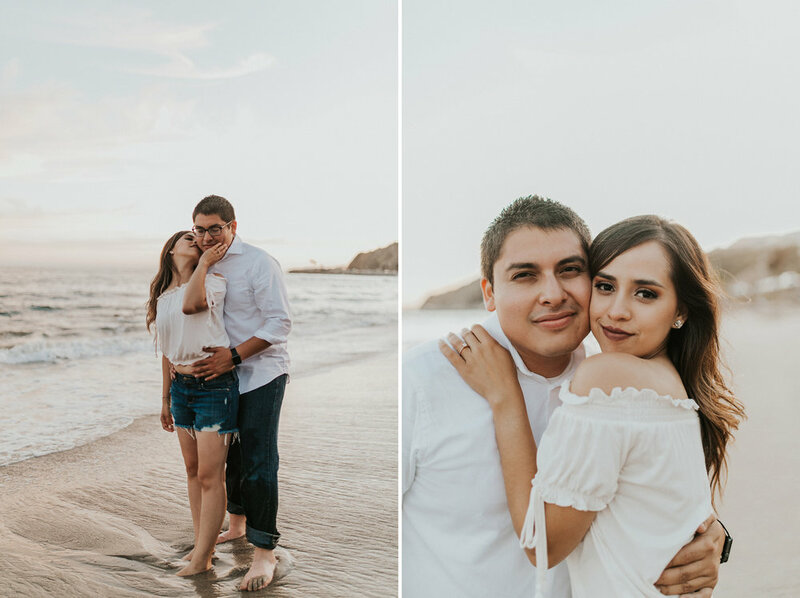 Needless to say I was so excited to be photographing Christina + Brian in my favorite location. 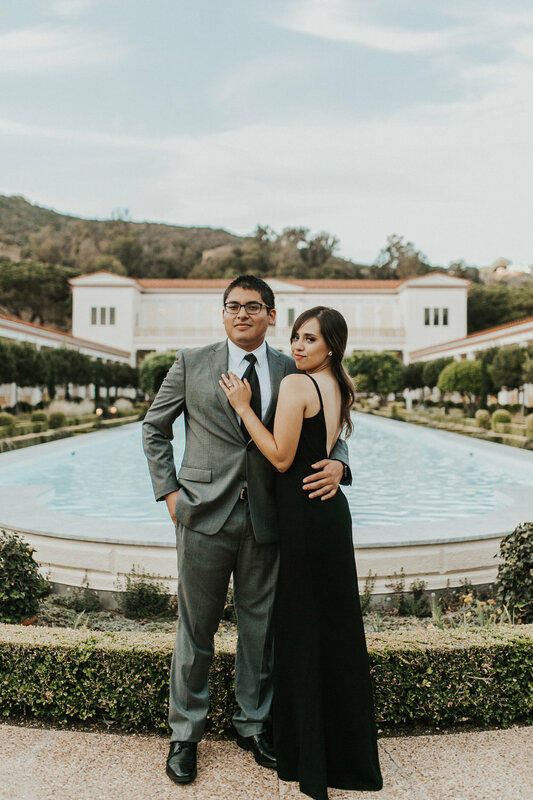 We can't wait to go back again this September for their intimate, backyard wedding. PHX HERE WE COME! Side note:: In a fight who would win- Arizona's 100 degree heat or Christina + Brian's steam? I think the answer is pretty obvious.